Great quality surgical steel captive bead rings with spider web acrylic uv ball. Various of gauge(thickness), diameter, ball sizes and colors available for vary choice. 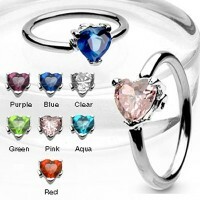 Great quality surgical steel captive bead rings with striped color acrylic uv ball. 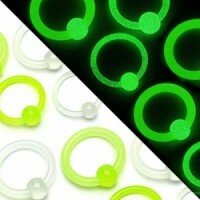 Various of gauge(thickness), diameter, ball sizes and colors available for vary choice. 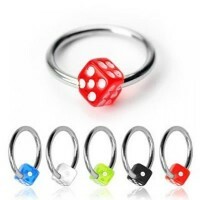 Great quality surgical steel captive bead rings with acrylic uv beach ball. 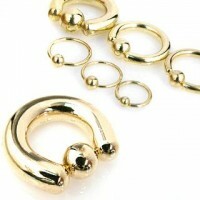 Various of gauge(thickness), diameter, ball sizes and colors available for vary choice.